Health costs keep rising as sought care declines | Lewis & Ellis Inc.
Over the past several years, the cost of health care in the U.S. has been rising. While the Patient Protection and Affordable Care Act served to effectively reduce the rate of increase, costs are nonetheless still growing even now, years after the health care law went into effect. Now, it seems as though the issue may be deterring people from seeking care in the first place. From 2012 to 2016, total consumer spending on visits to primary care physicians fell nearly 6 percent, driven by the fact that fewer people were seeking treatment in this way, according to the latest Health Care Cost and Utilization Report from the Health Care Cost Institute. Over the same period, emergency room visits increased slightly, and costs for them rose 31.5 percent. Meanwhile, spending on prescription drugs increased 27 percent because of the sharply rising cost of name-brand medicine. This came despite the fact that use of brand prescriptions declined and generic drug costs largely flattened or declined over the five-year period, highlighting just how much pharma prices are increasing. "It is time to have a national conversation on the role of price increases in the growth of health care spending," said Niall Brennan, president of HCCI. "Despite the progress made in recent years on value-based care, the reality is that working Americans are using less care but paying more for it every year." 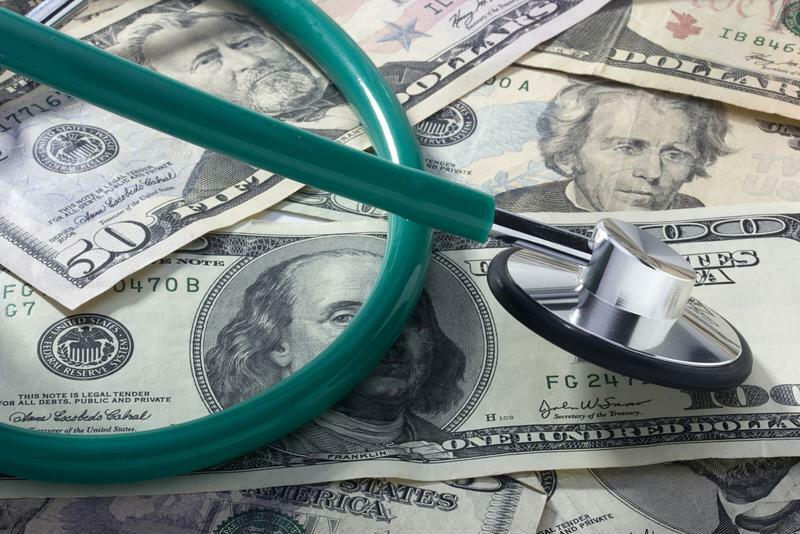 Rising health care costs negatively impact consumers. When health care costs rise, what often changes is the way in which employers will cover them for employees. For instance, in Franklin, Virginia, the local police department is increasingly passing on the cost of health care to its officers and other department employees, resulting in a significant decline in take-home pay, according to the Tidewater News. That, in turn, has led a number of workers to take more lucrative offers elsewhere, leaving the city at what police chief Phil Hardison recently told city officials was just one-third of its operational capacity. That, in turn, could lead to potential problems for residents, the report said. A number of officers have been re-assigned to dispatch duty, and the city now has just three full-time dedicated dispatchers on its 911 line. The city currently has five vacancies for officers, six for dispatchers and one for an animal-control official, mostly as a result of rising health care costs. Rising health care costs may affect lower-income Americans more than others, and to that end, plans in Oregon to cut the state's Medicaid program were halted by voters, according to the Oregonian. Ballot Measure 101 was passed with an overwhelming majority in late January, creating a new tax on large health care providers and insurance to cover rising Medicaid costs that would have otherwise been excised from the state budget. The new tax goes into effect in 2019, and could raise as much as $320 million in public funds. Consumers will have to keep a close eye on the issues surrounding their health insurance coverage - and costs - in the near future, to ensure they are finding the right coverage for their budgets.